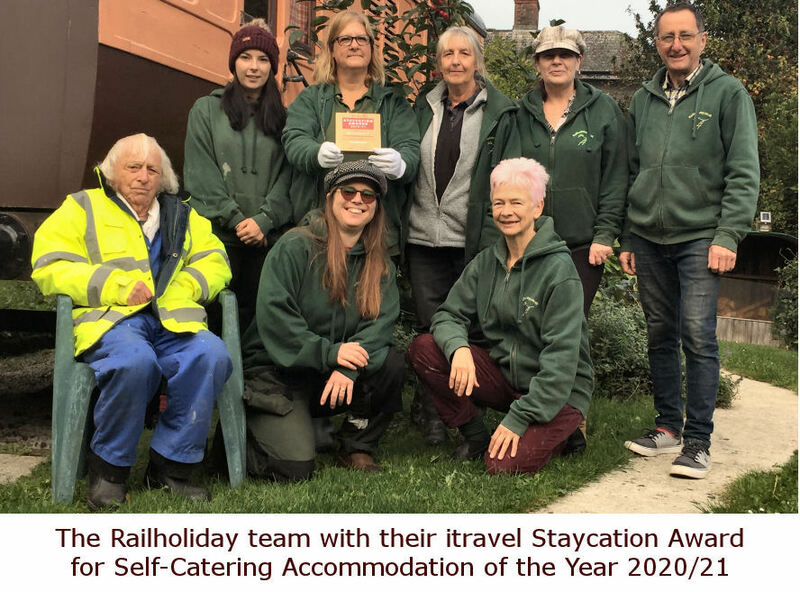 While staying at St Germans here are a few recommendations specifically for places that will be suited to wheelchair users. For a comprehensive list of other suggestions please use the Explore button at the top of this page. If you'd like a more image led page, please visit our Pinterest board Places to visit from St Germans in a wheelchair. Anthony’s Taxis - our own village taxi service, has a specially adapted car that will accommodate a wheelchair and up to seven people. Anthony is very friendly and helpful. His number is 07788 900222. GWR is our local train provider and offer an assisted travel service at GWR assisted travel page. They can be contacted by phone on 0800 197 1329 (06:00 to 23:00), or by using type talk on 18001 0800 197 1329. Although neither of the eating options in the village is completely wheelchair friendly Scholars will deliver food on china plates to Millpool for no extra cost, and their chef is very good. Tel: 01503 230600. The Eliot Arms is accessible for those with limited mobility (you can get a wheelchair in, but there is no accessible toilet, although the toilets are on a level). Tel: 01503 232733. On Mondays a fish and chip van comes to the village and parks in the car park beside the village hall. They are there from 4pm until 7pm. Kernow Mill at Trerulefoot, less than two miles away, offers a fully accessible experience, with cafe and shop. Also at Trerulefoot is the Route 38 American style diner . Friendly service, massive portions. There is disabled access and space in the restaurant for wheelchairs. The manager comments "Our toilets can accommodate wheelchair users but are not a disabled facility, but this is coming in the next building phase", so presumably some help may be needed to use the toilets. We will endeavour to find out more when we visit next. The Halfway House in Polbathic, only a mile away, does food and access in the bar, with a very large disabled toilet. Liskerrett Community Centre, Liskeard is accessible throughout and has some great acts, and a film club on the first Friday of the month, with showings at 2.30 and 7.30pm. The Hub is an excellent veggie cafe and open from 9-4pm daily. The Cardinals Hatt near Saltash, has ramped access and accessible toilets. They are very welcoming of wheelchair users. Louis Tea Rooms - a lovely cafe with stunning views on the slopes of Kitt Hill. There is a ramp and accessible toilet, but there is a tiny lip into the cafe, so some assistance may be required. Comes highly recommended. Seaton beach cafe had a beach wheelchair last year. Hopefully they'll have it this year! The ground is a bit uneven with gravel in the car park and at the cafe itself and the toilet is a fair distance from the cafe but otherwise a really nice, characterful place with really good opening hours. 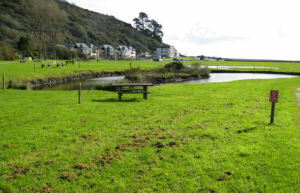 Seaton Country Park and beach is a great place to spend time. There is parking adjacent to the beach and lovely walks through the park on hard surface, as well as toilets. As a bonus during the summer you should find the bright pink Travelling Diner van serving food too. Disabled toilets are at the entry to the park. Cawsand Beach has good access, a wheelchair accessible toilet and is a great place to people watch. It is a very sheltered bay with a grey sand and shingle beach. There is a small beach shop serving fish and chips, hot drinks, pasties, icecreams and baguettes in the square. While this is not wheelchair friendly, if you are travelling independently they will come out and serve; call 01752 822505. There is also the Crosskeys Inn. We are unsure of the accessibility of this pub, but are currently investigating. Countryside Mobility - This brilliant scheme has Trampers and other mobility aids at some of the most scenic locations in the country, including Mount Edgecumbe (pictured). Mount Edgecumbe Country House and Estate - Beautiful gardens, accessible cafes and house with lift facility. The National Trust has plenty of wheelchair friendly places to visit. We recommend going to Lanhydrock and Cotehele in Cornwall and Saltram House and Buckland Abbey near Plymouth. Close to Totnes is Dartington Hall which is open all year. With it’s grade 2 star listed gardens and host of delightful features, Dartington Hall is worth exploring all year round. Call 01803 847514 to book the Countryside Mobility tramper. Totnes is a good place to explore the South Devon countryside, as there are off road tarmacked paths as part of the cycle network going in both directions from this lovely historical town. Plymouth Boat Trips, is a leisure cruise company with accessible boats. They comment; "Two of our cruise vessels, The Spirit of Plymouth and the Plymouth Venturer are wheelchair accessible, with disabled access toilets on board. Our crew are on hand to give help and assistance to disabled and less able-bodied passengers, while boarding and during the trip. Assistance dogs are very welcome on board and water bowls can be provided on request. Please contact our booking office on 01752 253 153 if you would like further information or assistance in planning your trip." Mylor Sailing School - We think this is brilliant. Specially converted sailing boats. Regular sessions available every week. Beginner racing, adult only sessions, and more! Gain RYA certification in sailing and powerboating. Pre-booking is essential. Visit the website or call 01326 377633. The Eden Project, winner of the Visit England Inclusive Tourism prize in 2017, offers quality on every level. Lots to see and do for all ages. No trip to Cornwall would be complete without a visit to Eden. It can get very busy in the school holidays on wet days, so we'd advise planning around this. Catch the First Kernow 101 bus from St Austell station, which is wheelchair accessible. 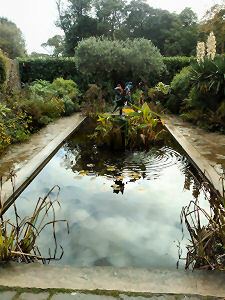 The Lost Garden's of Heligan has amazing facilities and sensory gardens too. Cardinham Woods - woodland trails among great scenery. The cafe has a fully accessible toilet and baby change facilities. The Camel Trail. At Bridge Bike Hire, you can hire specially adapted bikes, or even a bike with room for a wheel chair on front. The toilets are located adjacent to the shop, however you need long legs to use the wheelchair bike. Siblyback and Burrator reservoir have accessible paths. There are toilets at both, but in Plymouth they cost 20p to use. 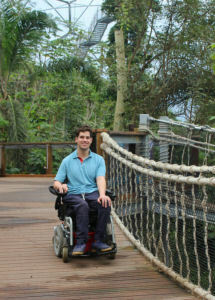 Families with a wheelchair could visit Newquay or Paignton Zoo's or Camel Creek Adventure Park. Camel Creek have carers rates with easy ride access etc. Saltash Leisure centre has easy access for swimming - and you can ask for assistance into pool if you are on your own. The Cornish Seal Sanctuary had really sturdy ground that was accessible on a scooter. Lanhydrock house has excellent facilities and access. Liskerrett community centre Liskeard is an accessible venue and has some great acts, and a film club on the first Friday of the month, with showings at 2.30 and 7.30pm. The Hub is an excellent veggie cafe and open from 9-4pm daily. Plymouth Theatre Royal offers a free ticket to a carer accompanying a wheelchair user. Vue Cinema, Plymouth is the only cinema in area that is wheelchair friendly. Do you have any recommendations for wheelchair friendly places to add to our list? Please email us with your suggestions. Thank you.